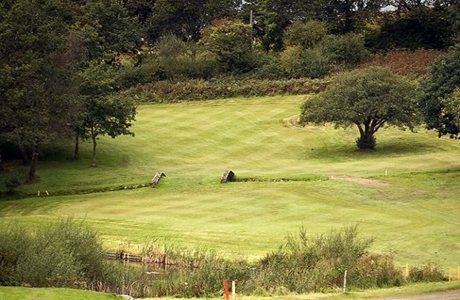 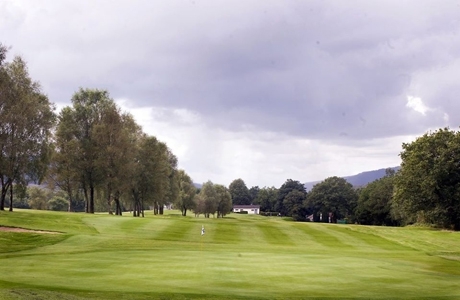 Glynneath Golf Club is an enjoyable and interesting parkland golf course that is not too difficult in terms of length located just 20 minutes from Swansea. 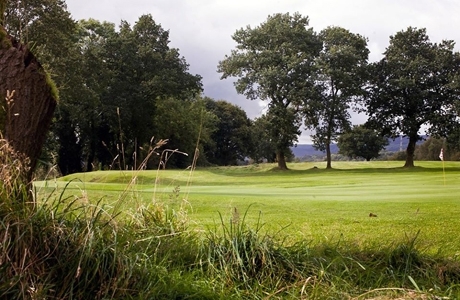 No hole is the same and every hole offers its own unique challenges. 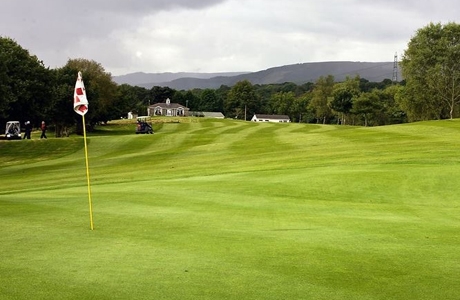 The course has undergone a lot of development in recent years with the introduction of four superb new holes and the modification of various others. 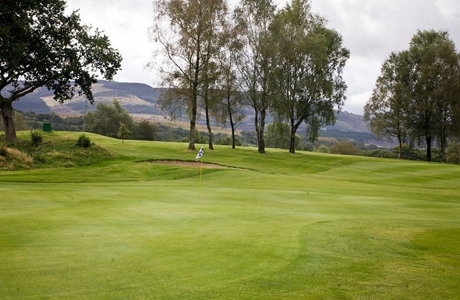 The course is described as a mix of parkland and woodland, so large mature trees are a very prominent feature on most holes.